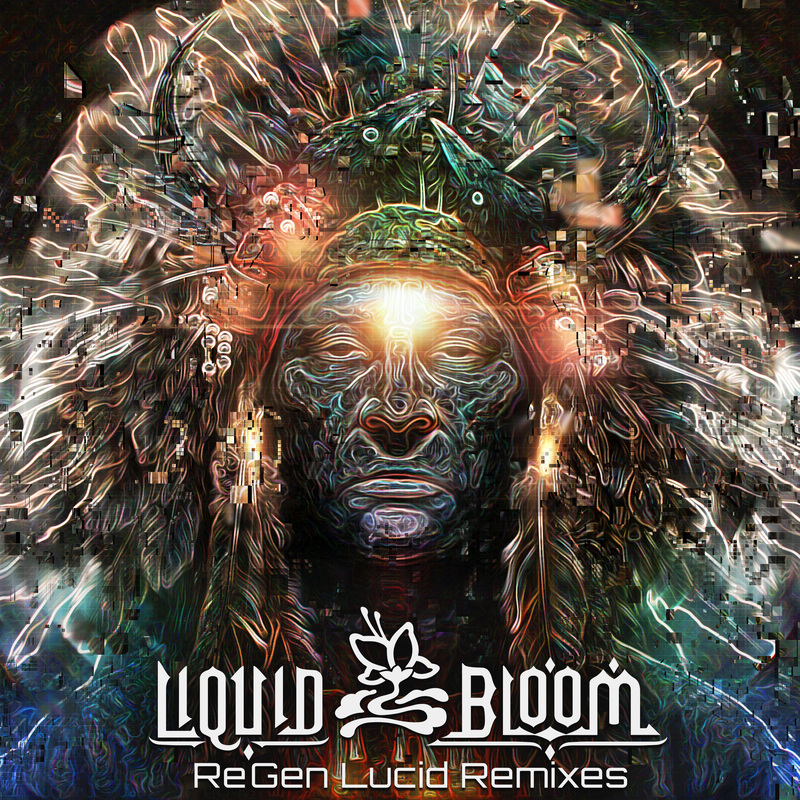 For Amani Friend and his Liquid Bloom project, the Re:Generations mixes are a gift that keeps on giving. First remixed by AtYyA, who took on the entire album by himself, now an all-star cast of subsonic wizards from around the globe are putting their own spin on these intoxicating tunes. Stars of the psychedelic world like Hedflux and Land Switcher pump thrilling bass into “Roots of the Earth” and “Fire Gathering,” respectively. Kaminanda takes “Sacred Blessing” on a more than 11-minute epic journey. Numatik ignites new life into “Fire Gathering.” Suduaya, Momentology, Salis, and Nanosphere run the gamut from rich, organic strings and ethereal voices to dark, brooding, and bellowing sub bass covering the spectrum from delicate, ambience to pounding grooves. TRIBONE once again remixes Deya Dova for a Desert Trax release, and Erothyme closes out the collection with a sprawling anthem of lush sounds.